Join others and get access to a higher quality of elevator service. Taking you to the highest level of elevator service. 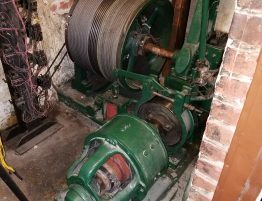 Located in San Francisco, Northern Elevator Company has been proudly providing elevator repairs and maintenance to business clients since 1992. Endless calls to unresponsive elevator companies is not very uplifting. You deserve better. Receive a confusing compliance letter from the state? Simply send it to us and we’ll review it. Need a 5-year load test completed at an affordable rate? We got your back. 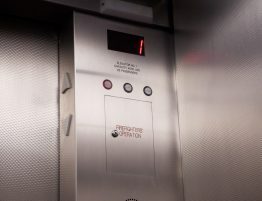 Trouble keeping your elevator lift floor level? You may need a hydraulic repair. 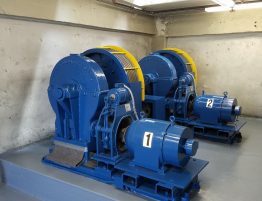 Lift your elevator to a higher standard of reliability, efficiency, code compliance, and safety. 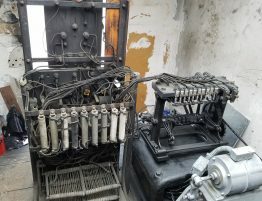 Located in San Francisco, Northern Elevator Company has been proudly providing elevator repair and maintenance since 1992. Serving the San Francisco, Oakland, and Berkeley area; no customer is too large or too small to deserve the best professional care we can offer. Being a family owned company with strong customer care and business values, we view our clients as valued individuals rather than just another account number. 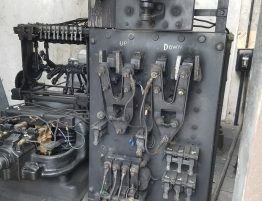 We are dedicated to providing the best possible preventive maintenance for your elevator right from the start. Non-functioning elevators aren’t just an inconvenience; they can also be a costly, ongoing source of frustration and embarrassment. 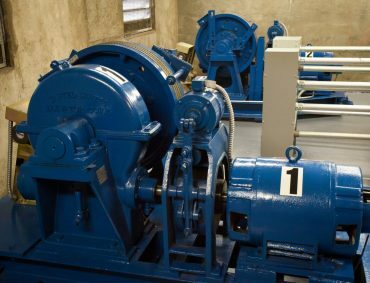 With careful planning, modernizing your elevator can be a strategic capital investment instead of an emergency situation. "I completely trust his company & team"
     — CASSIE G.
Robert has been servicing my buildings for the last 28 years. I completely trust his company & team. 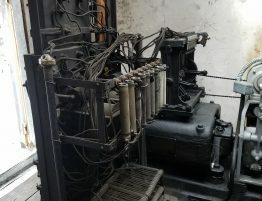 They have continuously kept my elevators running and up to date on all inspections. If there are extra service calls required-Robert is quick to come out and get the elevator up and running. Ive recommended Northern Elevator to other landlords, who in return have had good experiences as well. 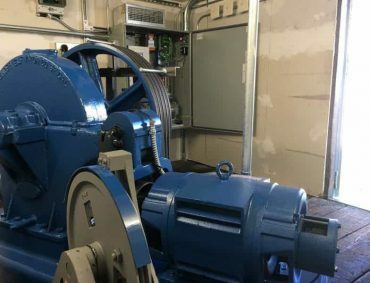 "Their performance continues to be exemplary"
     — THOMAS G.
Northern Elevator recently completed the modernization of our elevators in our 8-story residential apartment building. Their employees are very competent, professional and courteous. 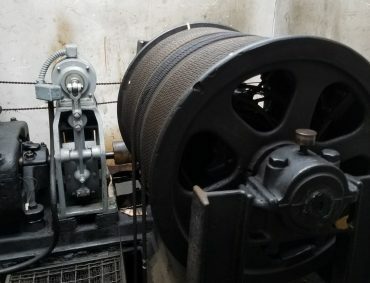 In the past we have used the bigger elevator companies to work on and maintain our elevators; and have on many occasions been dissatisfied with their service in terms of promptness, price, and competency. It’s been over two years now and their performance continues to be exemplary. If you need any type of elevator work for your property, I would recommend Northern Elevator. They are very good and very honest. Having Trouble With An Elevator That’s Never Floor Level? Could Your Elevator Actually Be Illegal?